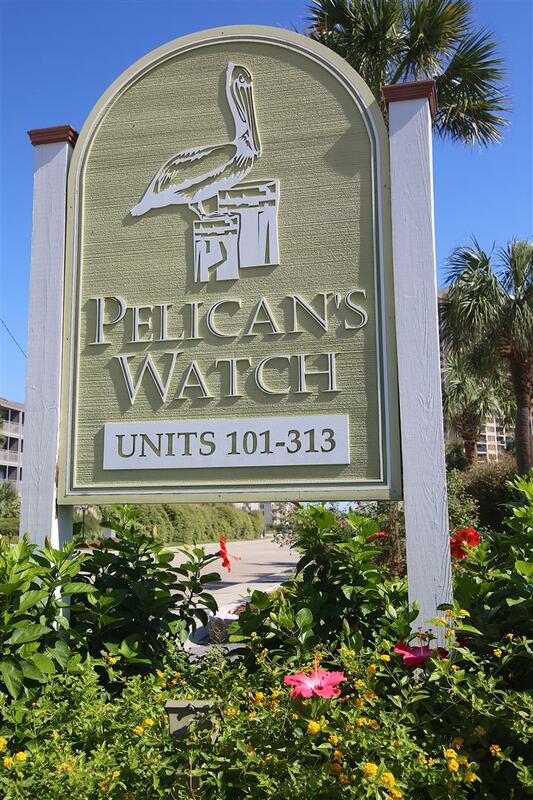 Pelicans Watch, conveniently located along the very popular Shore Drive, offers spacious three bedroom, two and one half bath condos. 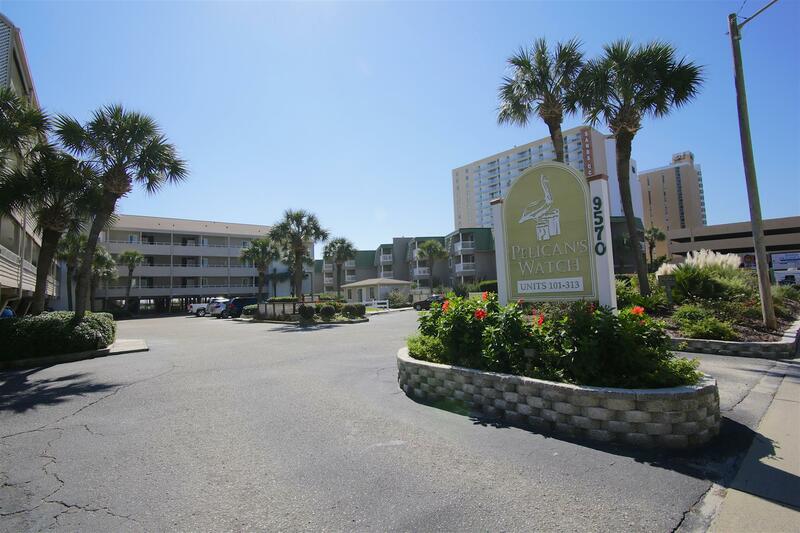 The buildings offer elevator service and all units are equipped with a washer and dryer. 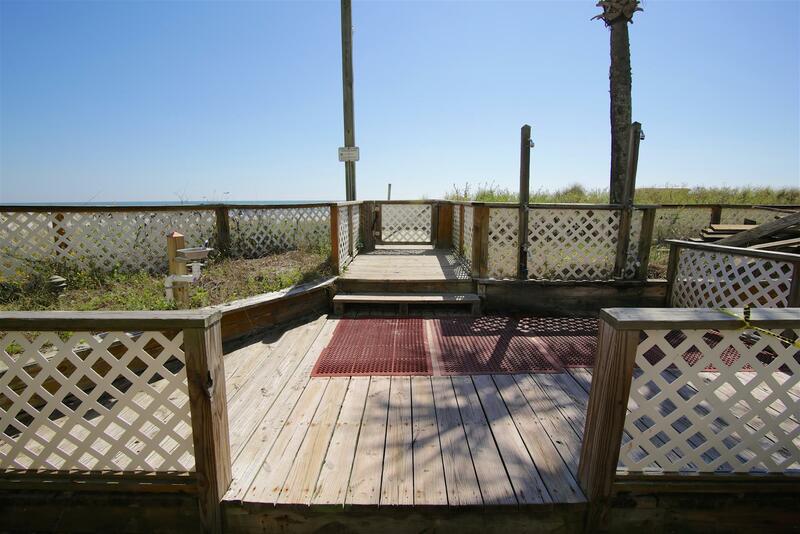 The property features attractive landscaping and a beautiful beachfront pool. 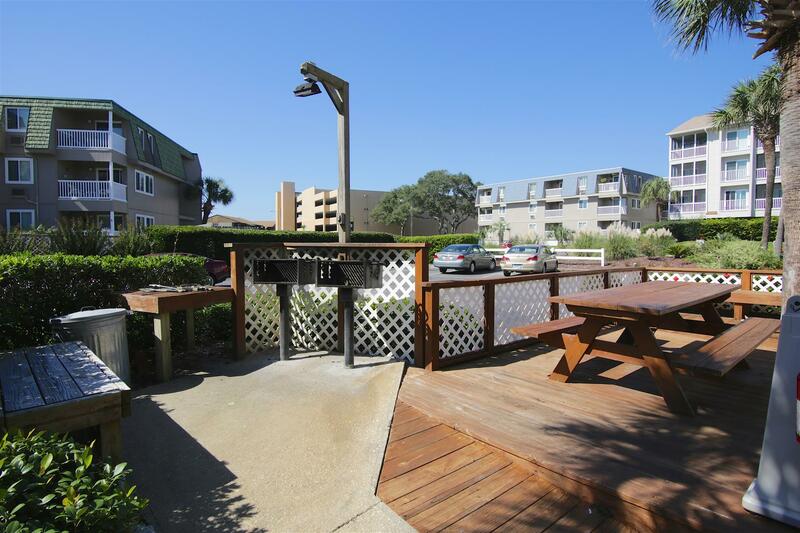 Grilling on the outdoor charcoal BBQ is always a big hit. 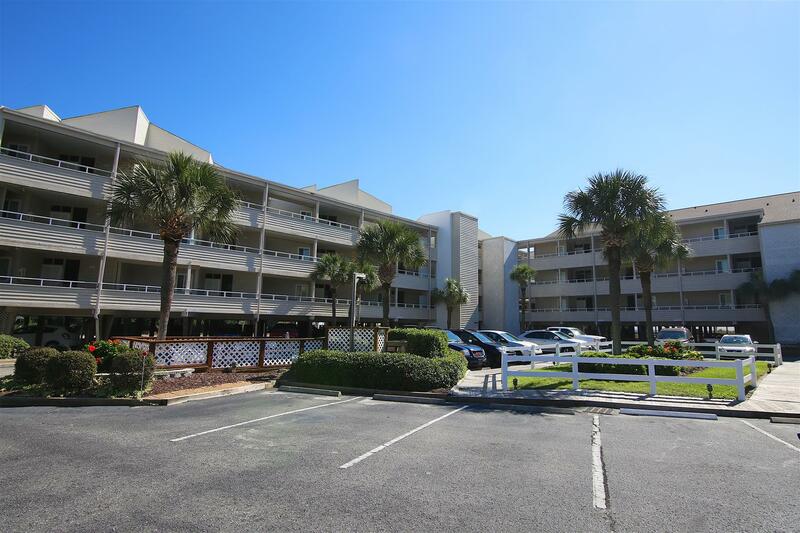 WI_FI, Flatscreens in all rooms, many upgrades- a great unit! Guest bedrooms have flat screens with DVD players only- cable is not connected in 2 guest bedrooms.